Just for Tiara, this topic explains itself. Creatures not of our world or even our plain of existence, perhaps living in another dimension. Preferably, though not required, with tentacles. Or really anything with tentacles can be considered weird enough to be otherworldly. Okay, let's get the obvious out of the way first and address the elephant octopus in the room. H.P. Lovecraft. The whole Cthulhu Mythos. Really, kiddies, this is what tentacle-strewn nightmares are made of. His work is just chock full of "slimy creature from the sea" - most of them sporting preternaturally strong, agile, sticky tentacles. Right from C'thulhu himself, right down through the ranks, you can't talk about the horrific potential in tentacles and not think of Lovecraft. Now, let's deal with the other elephant Watcher in the room, and talk about J.R.R. Tolkien. Really, if there's a tough traveling trope that he didn't either invent or use, it's probably not worth mentioning. Anyway, he brings us the horrors of the Watcher in the Water from The Lord of the Rings. Is it a squid? An octopus? A Kraken? Who knows. All we ever see of the guardian at the gates of Moria is its tentacles. Heck, even Gandalf isn't sure whether there's one Watcher or several. Terry Brooks liked his tentacles monsters as well, using them multiple times in the Shannara novels. 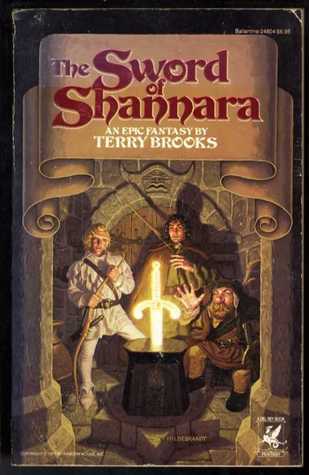 In The Sword of Shannara, Menion, Shea and Flick are attacked by a Mist Wraith - a tentacled beast with a beak at its center - as they make their way around the edge of the Mist Marshes. In Wishsong of Shannara, the Mord Wraiths summon an honest-to-gosh full-scale Kraken to batter down the Dwarven Fortress Dam at Caapal. 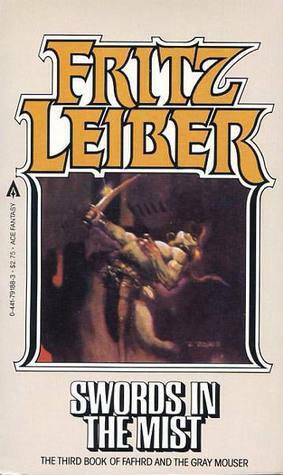 As long as we're talking Kraken, then we have to go back and revisit Swords in the Mist, the 3rd Fafhrd and the Gray Mouser book from Fritz Leiber. Becalmed, our two heros tie a rope to their ship and descend into the sunken world of the Sea King. It's a story full of flirting, battles, and frantic escapes, but what I remember most is Fafhrd fighting against a giant squid with a sword in each of its tentacles as the underwater world collapses around them. Finally, since we began with horror, lets end with horror - the The Mist by Stephen King. There's a scene in the book where a group of men decide to make a desperate run from the supermarket to the generator out back, which has broken down. As soon as they open the door, a mass of tentacles attacks, snatching more than one of the would-be heroes and dragging them off, kicking and screaming, into the mist for dinner. Lovecraft and Brooks both came to my mind first. Shame they'll probably never make movies out of Brooks' books. Then again, shame that they have with Lovecraft as most of them have been bad. I saw not long ago that a TV series is being done with Brook's books. Didn't see which channel was producing it though. Yeah, MTV is not exactly the channel I'd trust with Brooks. Who knows, they might surprise us all, but I'm kind of expecting a teen angst version Goodkind's TV series. 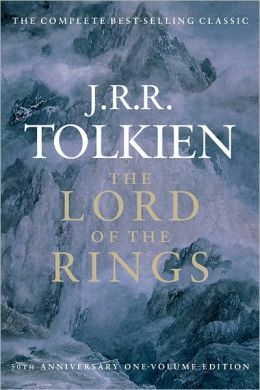 I tried to stay away from the Tolkien and Lovecraft because I knew many people would definitely use them, but I can't believe I didn't think of The Mist considering how much a huge Tolkien fan I was at one point in my life. Also, I need to check out this Lieber book you listed. Oh, the Fafhrd and the Gray Mouser stories are awesome. Kind of the archetype for the pulp adventure heroic duo. Great stuff. 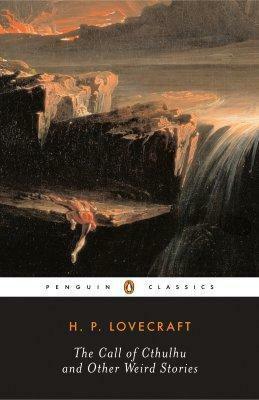 Your lists are great for highlighting books I've not read :) I really should read some Lovecraft one of these days. Great list!